There are a lot of digital marketing firms that are able to provide website services for their clients, but most of those firms do not provide their clients with ongoing support services. 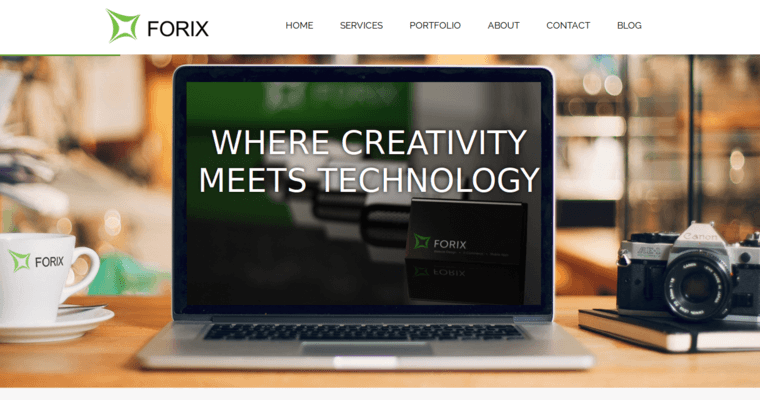 Based off of this information, Forix Web Design is actually considered to be the best responsive web design firm, available in the digital marketing industry. 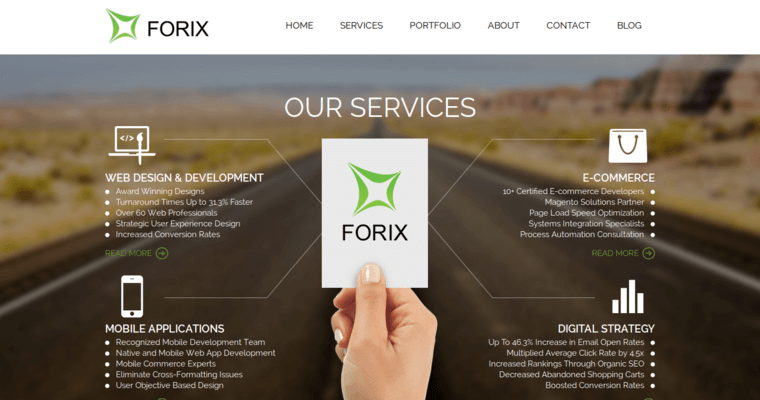 When it comes to delivering end products, Forix Web Design believes that their clients are the most important in the world, and therefore, the experts that work with them thrive on hard problems to solve. Currently, they have been able to launch over 750 website successfully, and they even offer custom development services. These services allow their clients to pick and choose between different features that will actually help them increase their business and not just cookie cutter websites designed for just anyone. 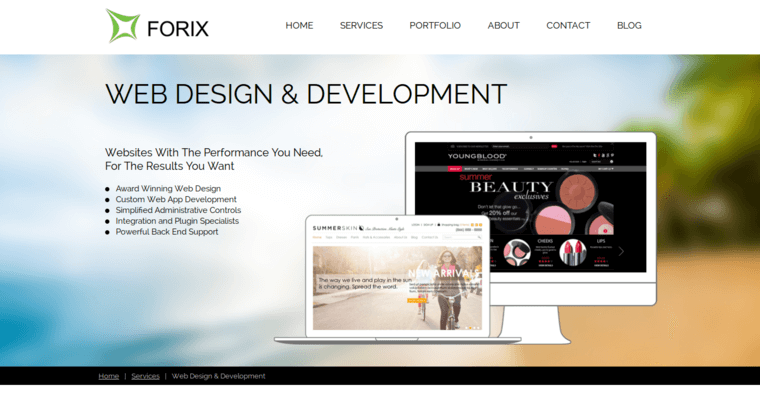 This is what sets Forix Web Design apart from all of their competitors.